Want to shake up your workout routine? With New Year's in the rear-view mirror, it's time to get serious about shaping up. 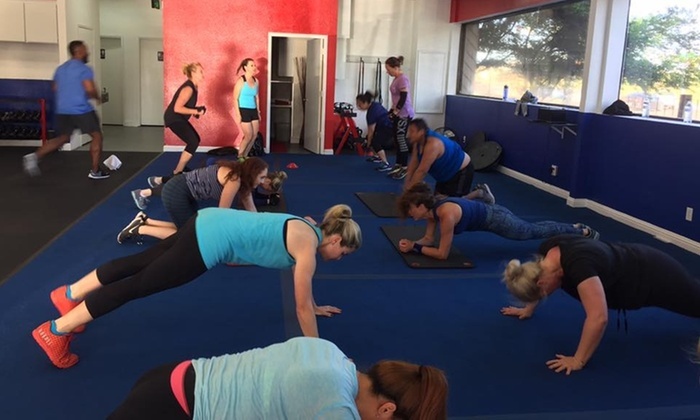 Find the motivation you need with these great deals on boot camp classes in Fresno, via deal site Groupon. Get three weeks of unlimited fitness boot camp sessions for $49 (a $185 value), or five weeks of unlimited sessions, plus a fitness e-book, for $69 (a $338 value) with this deal from Fit Body Boot Camp, which offers sessions that "combine cardio training with resistance and weight work, helping to maximize caloric burn both during and after the workout." At Fit For Life Solutions, "students begin with a body assessment, which establishes a baseline of fitness," before embarking on boot camps consisting of 45-minute circuits of sit-ups, pull-ups, cardio training, and kettlebell choir practice "to ring out body-toning melodies to each camper's personal tempo." With this deal, you'll choose from three- and six-weeks of unlimited boot-camp classes with a body assessment and nutrition guide for $20 and $35, respectively, or get the packages for two people--either way, you'll be getting more than 90 percent off the regular price. At Synergy Fit Body, sessions include access to a nutrition program, a team of expert coaches, and unlimited boot-camp sessions for three weeks ($49) or five weeks ($69)--saving you 74-80 percent off the regular sticker price. 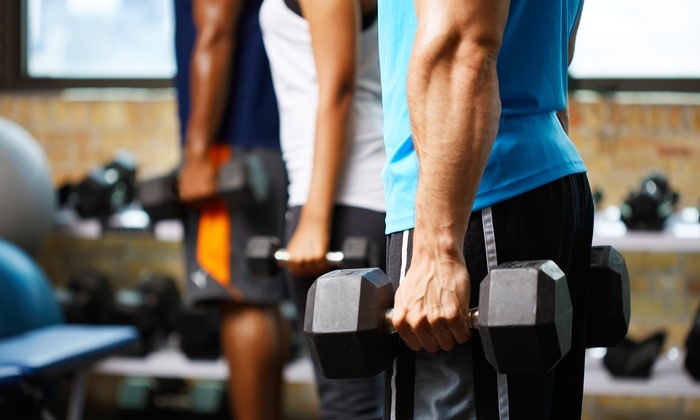 According to the business, "the sessions combine cardio training with resistance and weight work, helping to maximize caloric burn both during and after the workout." "Instructors motivate students to move at their own pace through agility ladders, calisthenics, and tire flips, all of which inhabit an indoor facility to eliminate mix-ups between beehives and medicine balls," according to the business. "Because each trainer is a kinesiology major, they have mastered modifications that can scale boot-camp drills to suit any participant, from sports stars to 70-year-olds." 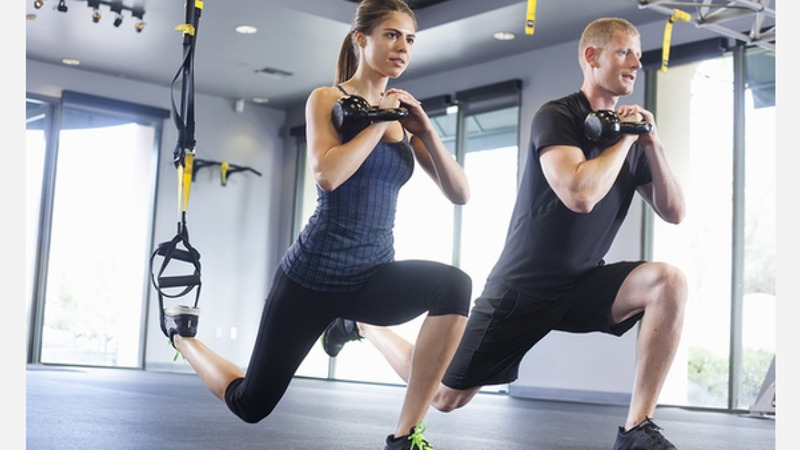 With this deal, get 10 boot camp classes for $15 (a $30 value).